We are thrilled to welcome Richard Uttley back to the Uckfield Music Club in Buxted! A pianist noted for the integrity and breadth of his musicianship as soloist, chamber musician and recording artist, Richard has been recognised for his ‘musical intelligence and pristine facility’ (International Record Review), ‘amazing decisiveness’, and ‘tumultuous performance’ (Daily Telegraph). His playing is frequently broadcast on BBC Radio 3 and has featured on BBC Two, BBC Four, Classic FM and Sky Arts. 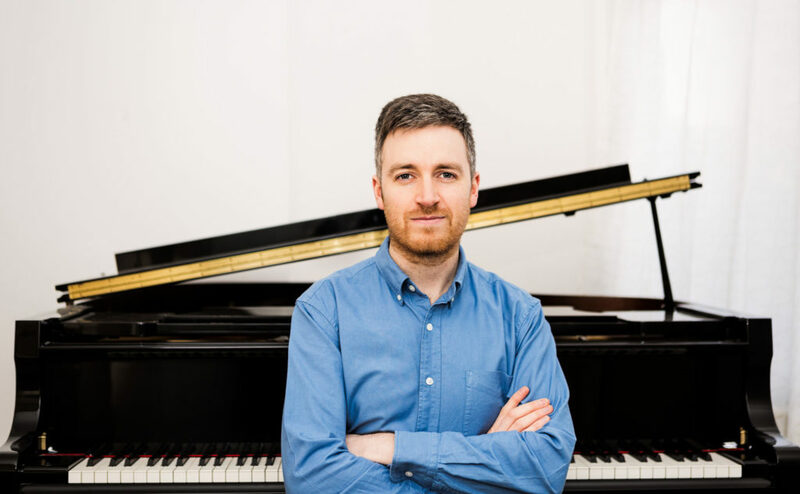 He won the British Contemporary Piano Competition in 2006 and was selected for representation by Young Classical Artists Trust (YCAT) in 2011.